Don't like shopping at Safeway or Fred Meyer? Ralphs and Bayview got you down? Tired of shopping at the co-op and the farmers market is never open? Recently, one local email group I'm part of had a long conversation about the food co-op, whether it really serving the community and if expanding to a larger store downtown (rather than two smaller neighborhood stores) would improve things. That got me thinking about where are the other places that you can buy food around here that don't fall in either the big store or co-cop/farmers market categories. 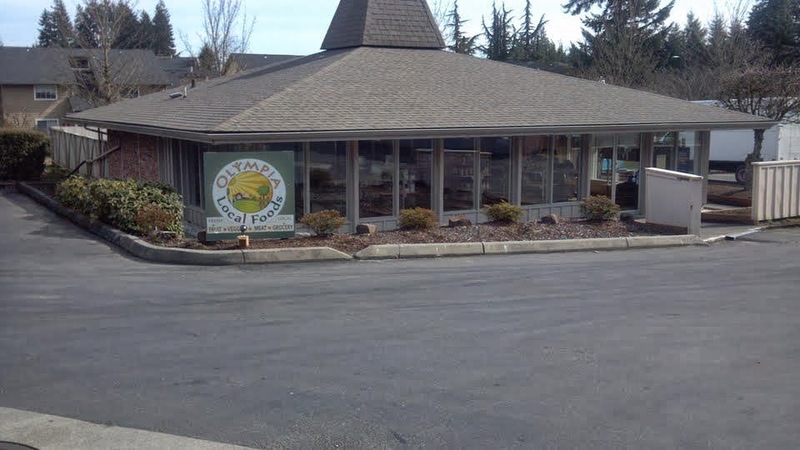 So, here are three local Olympia food shopping options that you might like. 1. Olympia Seafood. This is my favorite, which is why I put it on top of the list. When I want to buy something seafoody, his is where I go. All the time. I also tend to buy gift certificates here for other locals as a go to gift. 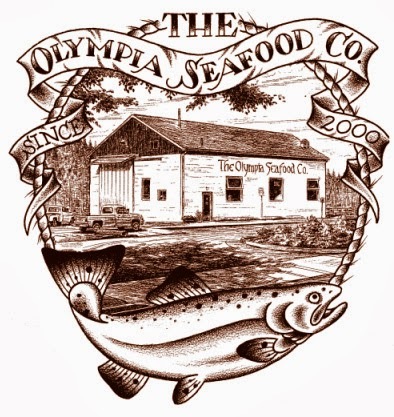 While Olympia Seafood was established less than 20 years ago, it vividly reminds me of another seafood market that I used to go to as a kid. Walking in there, it literally feels like a seafood place. Cold, wet and smells wonderful. The seafood is good too. Spud's has only been open for a year? Feels like way longer than that. Anyway, unlike the other two listings here, Spud's has an awesome community feel. Kids from the local school take field trips there, its in a neat old building, and I know for a fact, the food is great. This is the place I was most fascinated with, because I didn't even realize they had a retail store until I started poking around during the co-op email discussion. I had heard about a few local food delivery services, but Olympia Local Foods recently opened a brick and mortar retail location, sort of out of the way on the westside. But, beyond that, they seem to have a well rounded selection, plus their delivery service is still online. I love all three of those places! 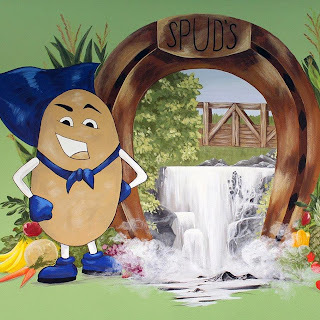 Luckily I live within a 10-minute bike ride from Spud's, so I get most of my food there. 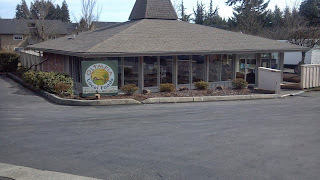 Tons of organic stuff from the same farms as the market, but open 7 days a week!